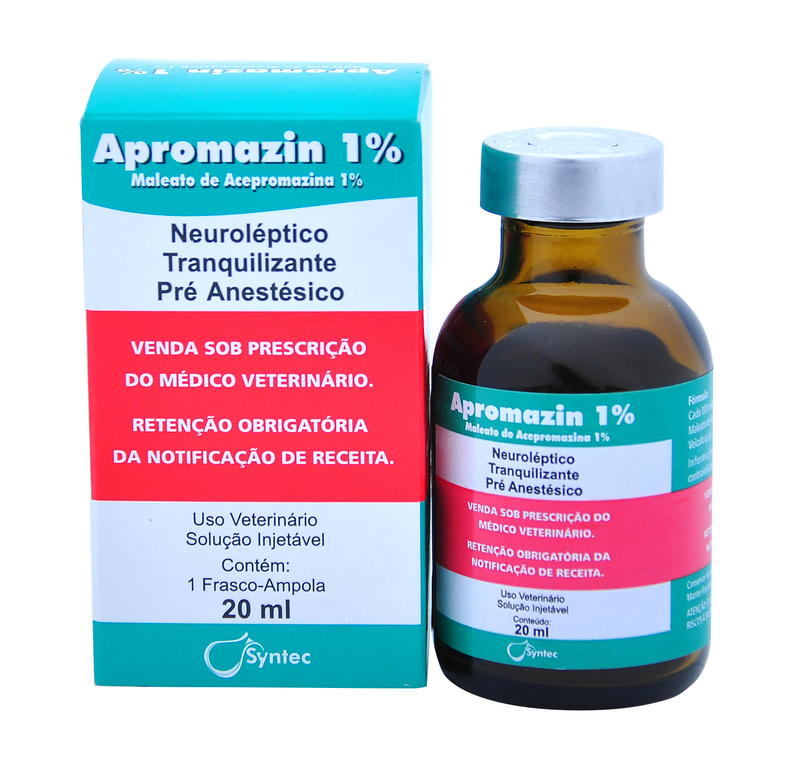 Apromazin is an anesthetic fomulated with acepromazine - a phenothiazine derivative widely used in anesthetic routine. 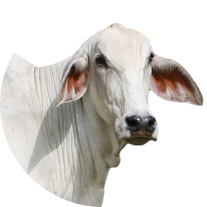 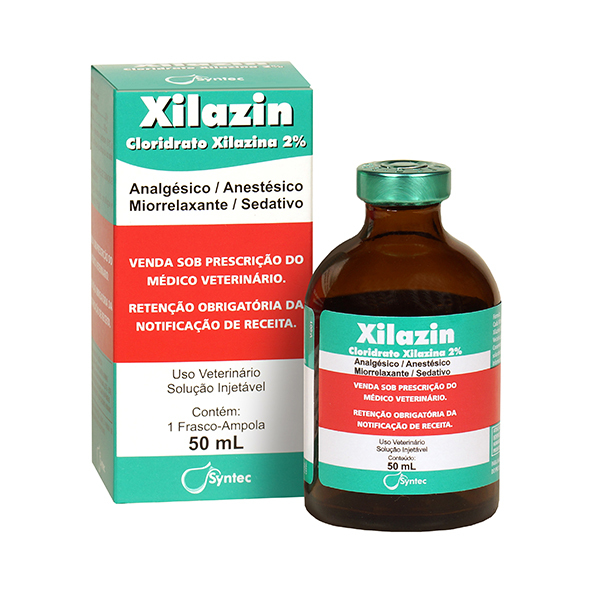 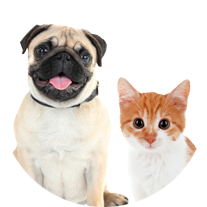 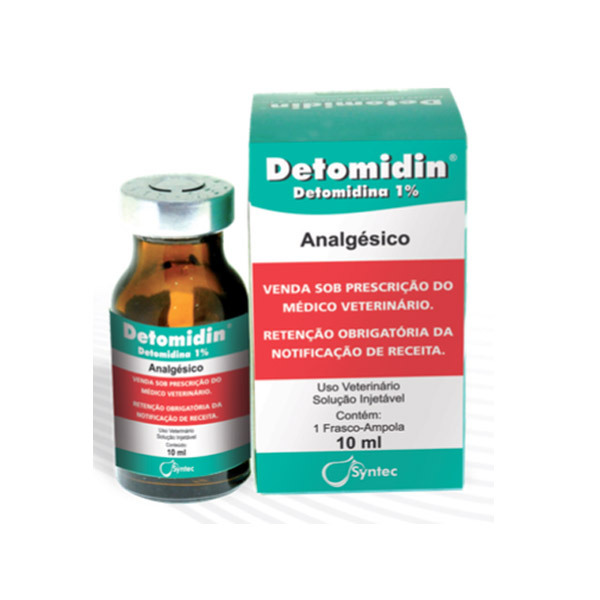 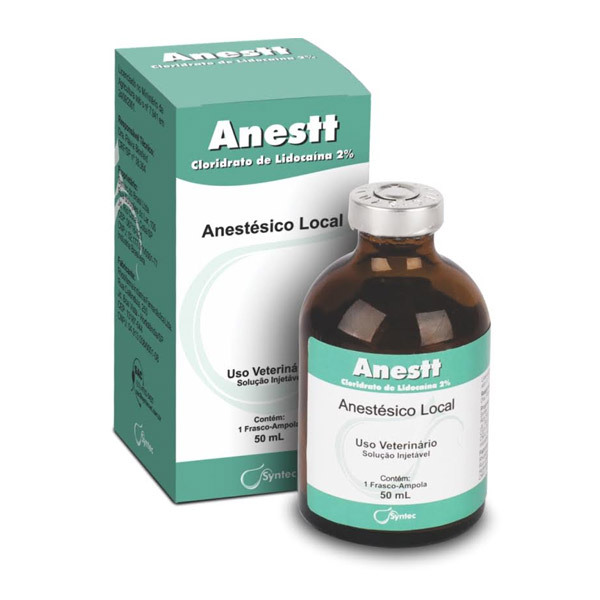 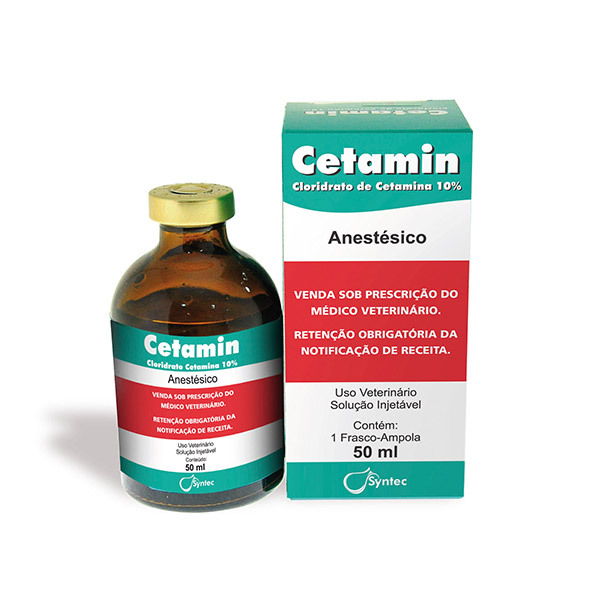 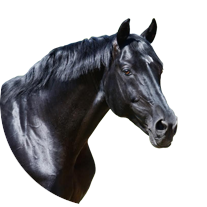 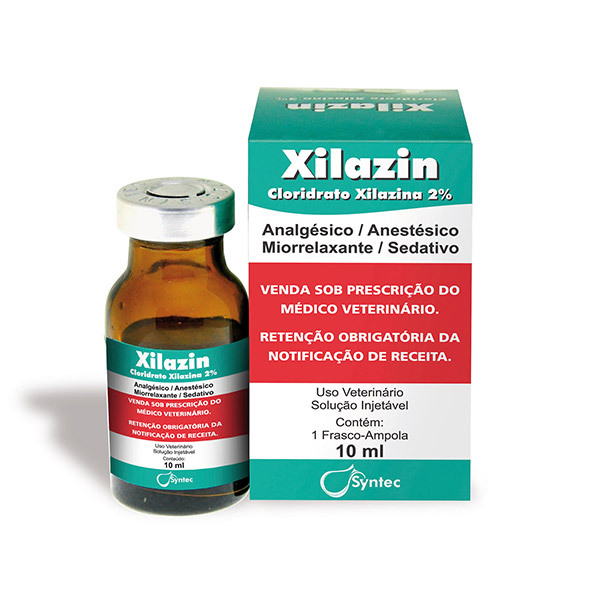 Promotes tranquilization and potentiates barbiturate action, facilitating containment of animals and decreasing the risk of excitation and toxicity caused by these agents combined. 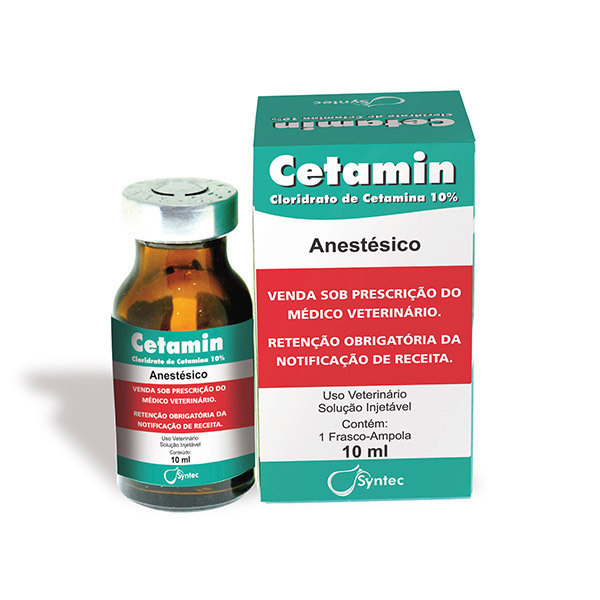 It also promotes sedation, muscle relaxation and anti-emetic effect.